Great for linemen who wear rubber sleeves, this FR vest from DragonWear is constructed of Polartec® FR Nomex® Thermal FR® fleece for a soft comfortable mid or outer layer. Water repellent and breathable this fleece will help wick moisture away from your body for faster drying time while blocking wind and locking-in body heat. 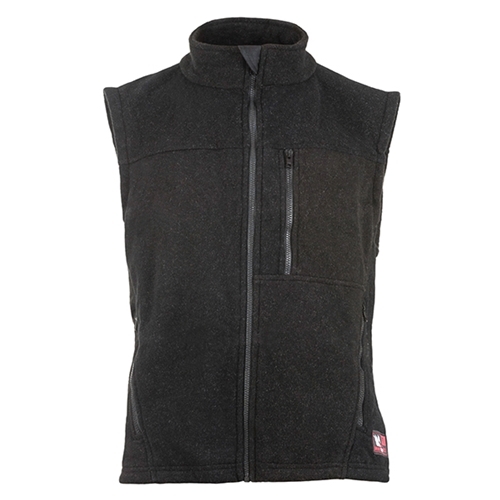 DragonWear ALPHA™ Fleece FR Vest has a rating of 5 stars based on 1 review.